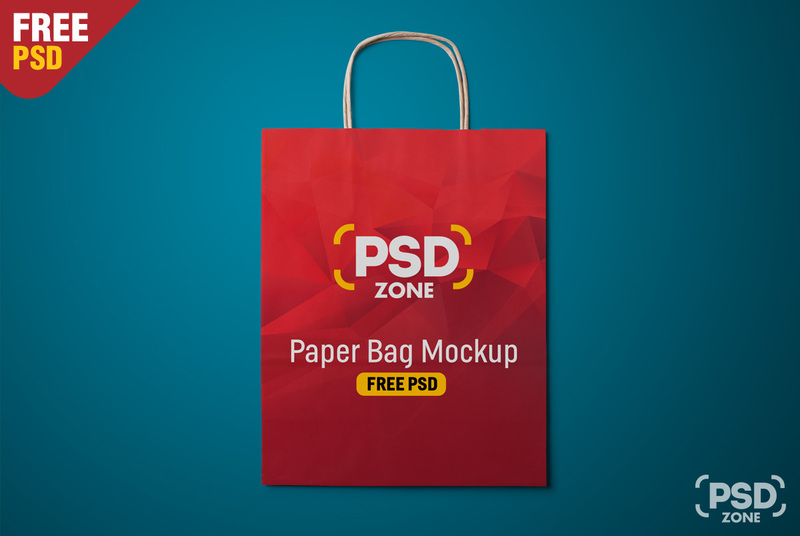 A Free paper Shopping bag mockup to display your branding and packaging designs in a photorealistic way. This Shopping paper bag mockup is also a perfect place to put your advertising, logo, custom graphics and artwork or other design elements to draw people’s attention. Showcase your brand merchandising, identity designs with ease using this free paper shopping bag mockup. Just add your own custom graphics within the smart object layer for showcasing your design in few simple clicks. You can also change the background color easily to match with your shopping bag design.